Currently displaying all 93 products in this category. 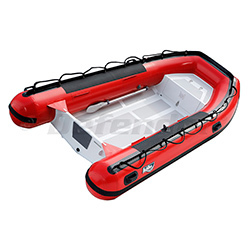 Model Number: FRB-104 Factory Warranty Begins on Date of Purchase. 457749 Achilles FRB-104, Rollup Aluminum Floor, 10' 4", Red Hypalon, 2018 Achilles FRB-104 Factory Warranty Begins on Date of Purchase. 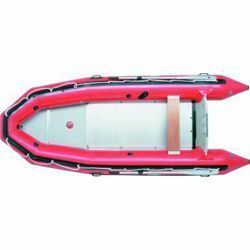 458237 Achilles FRB-104, Rollup Aluminum Floor, 10' 4", Red Hypalon, 2019 Achilles FRB-104 Factory Warranty Begins on Date of Purchase. 457293 Achilles FRB-124, Rollup Aluminum Floor, 12' 4", Red Hypalon, 2017 Achilles FRB-124 Factory Warranty Begins on Date of Purchase. 457750 Achilles FRB-124, Rollup Aluminum Floor, 12' 4", Red Hypalon, 2018 Achilles FRB-124 Factory Warranty Begins on Date of Purchase. 458238 Achilles FRB-124, Rollup Aluminum Floor, 12' 4", Red Hypalon, 2019 Achilles FRB-124 Factory Warranty Begins on Date of Purchase. 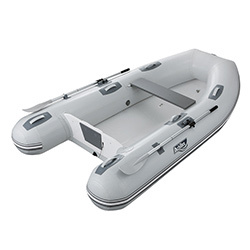 458208 Achilles HB-240AL Aluminum Hull Inflatable (RIB) 7' 10", Hypalon, 2019 Achilles HB-240AL Factory Warranty Begins on Date of Purchase. 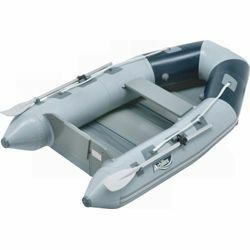 457730 Achilles HB-240LX Rigid Hull (RIB) 7' 10", Gray Hypalon, 2018 Achilles HB-240LX RIB Light Factory Warranty Begins on Date of Purchase. 458216 Achilles HB-240LX Rigid Hull (RIB) 7' 10", Gray Hypalon, 2019 Achilles HB-240LX RIB Light Factory Warranty Begins on Date of Purchase. 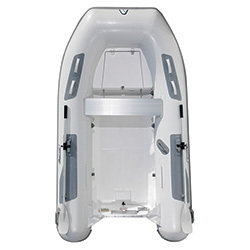 458209 Achilles HB-270AL Aluminum Hull Inflatable (RIB) 8' 10", Hypalon, 2019 Achilles HB-270AL Factory Warranty Begins on Date of Purchase. 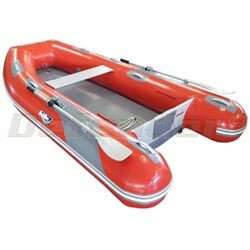 457723 Achilles HB-270AX Aluminum Hull Inflatable (RIB) 8' 10", Hypalon, 2018 Achilles HB-270AX Factory Warranty Begins on Date of Purchase. 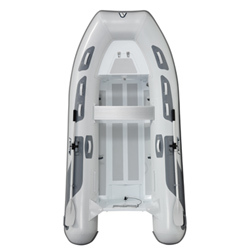 458211 Achilles HB-270AX Aluminum Hull Inflatable (RIB) 8' 10", Hypalon, 2019 Achilles HB-270AX Factory Warranty Begins on Date of Purchase. 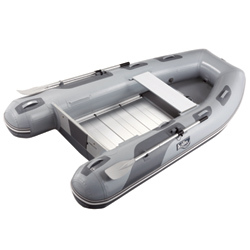 458214 Achilles HB-270FX Rigid Hull Inflatable (RIB) 8' 10", Gray Hypalon, 2019 Achilles HB-270FX RIB Factory Warranty Begins on Date of Purchase. 457277 Achilles HB-280DX Rigid Hull (RIB) 9' 2", Gray Hypalon, 2017 Achilles HB-280DX RIB Factory Warranty Begins on Date of Purchase. 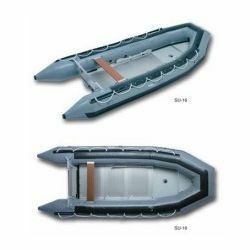 457734 Achilles HB-280DX Rigid Hull (RIB) 9' 2", Gray Hypalon, 2018 Achilles HB-280DX RIB Factory Warranty Begins on Date of Purchase. 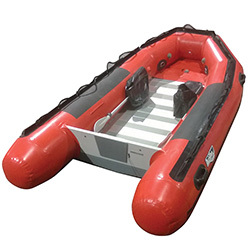 458220 Achilles HB-280DX Rigid Hull (RIB) 9' 2", Gray Hypalon, 2019 Achilles HB-280DX RIB Factory Warranty Begins on Date of Purchase. HB-315LX Gray Model Shown for Illustration Purposes. 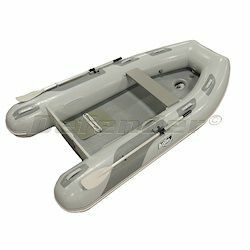 457731 Achilles HB-280LX Rigid Hull (RIB) 9' 2", Gray Hypalon, 2018 Achilles HB-280LX RIB Light Factory Warranty Begins on Date of Purchase. 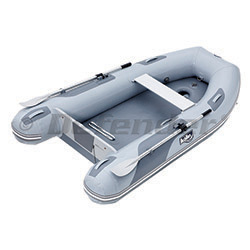 458217 Achilles HB-280LX Rigid Hull (RIB) 9' 2", Gray Hypalon, 2019 Achilles HB-280LX RIB Light Factory Warranty Begins on Date of Purchase. 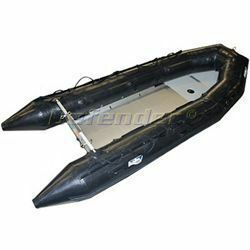 457729 Achilles HB-300FX Rigid Hull Inflatable (RIB) 9' 10", Gray Hypalon, 2018 Achilles HB-300FX RIB Factory Warranty Begins on Date of Purchase. 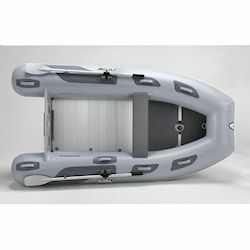 458215 Achilles HB-300FX Rigid Hull Inflatable (RIB) 9' 10", Gray Hypalon, 2019 Achilles HB-300FX RIB Factory Warranty Begins on Date of Purchase. 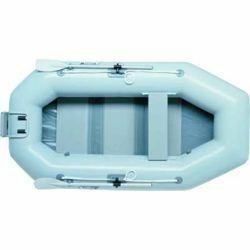 457726 Achilles HB-310AL Aluminum Hull Inflatable (RIB) 10' 2", Hypalon, 2018 Achilles HB-310AL Factory Warranty Begins on Date of Purchase. 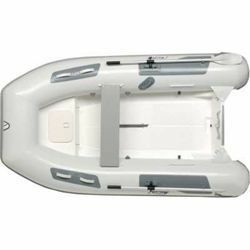 458210 Achilles HB-310AL Aluminum Hull Inflatable (RIB) 10' 2", Hypalon, 2019 Achilles HB-310AL Factory Warranty Begins on Date of Purchase. 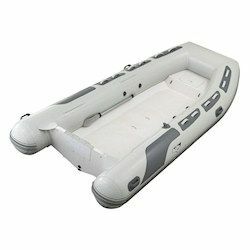 457727 Achilles HB-310AX Aluminum Hull Inflatable (RIB) 10' 2", Hypalon, 2018 Achilles HB-310AX Factory Warranty Begins on Date of Purchase. 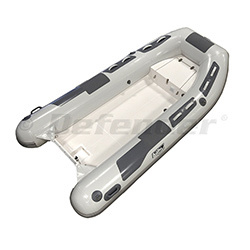 458212 Achilles HB-310AX Aluminum Hull Inflatable (RIB) 10' 2", Hypalon, 2019 Achilles HB-310AX Factory Warranty Begins on Date of Purchase. 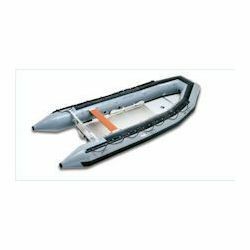 457735 Achilles HB-315DX Rigid Hull (RIB) 10' 4", Gray Hypalon, 2018 Achilles HB-315DX RIB Factory Warranty Begins on Date of Purchase. 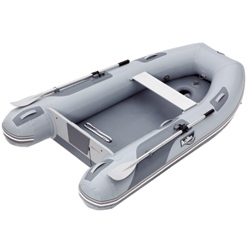 458222 Achilles HB-315DX DP Rigid Hull (RIB) 10' 4", Gray Hypalon, 2019 Achilles HB-315DX DP CUSTOM RIB Factory Warranty Begins on Date of Purchase. 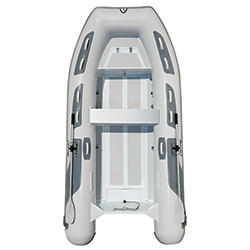 458221 Achilles HB-315DX Rigid Hull (RIB) 10' 4", Gray Hypalon, 2019 Achilles HB-315DX RIB Factory Warranty Begins on Date of Purchase. 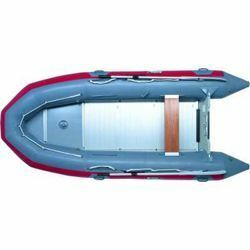 457732 Achilles HB-315LX Rigid Hull (RIB) 10' 4", Gray Hypalon, 2018 Achilles HB-315LX RIB Light Factory Warranty Begins on Date of Purchase. 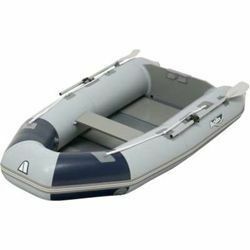 458218 Achilles HB-315LX Rigid Hull (RIB) 10' 4", Gray Hypalon, 2019 Achilles HB-315LX RIB Light Factory Warranty Begins on Date of Purchase. 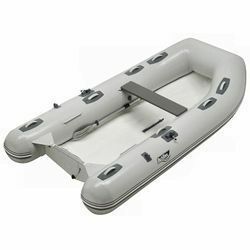 457826 Achilles HB-335AX Aluminum Hull Inflatable (RIB) 11', Hypalon, 2018 Achilles HB-335AX Factory Warranty Begins on Date of Purchase. 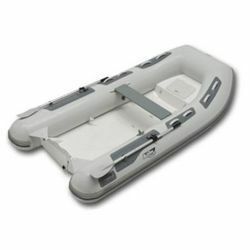 458213 Achilles HB-335AX Aluminum Hull Inflatable (RIB) 11', Hypalon, 2019 Achilles HB-335AX Factory Warranty Begins on Date of Purchase. 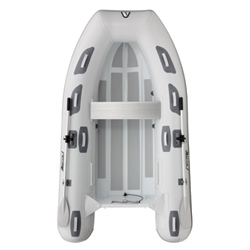 458342 Achilles HB-335AX-PRO Aluminum Hull Inflatable (RIB) 11', Hypalon, 2019 Achilles HB-335AX-PRO Factory Warranty Begins on Date of Purchase. 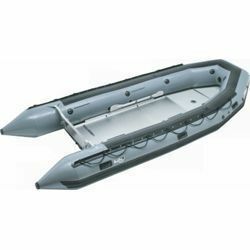 457736 Achilles HB-350DX Rigid Hull (RIB) 11' 6", Gray Hypalon, 2018 Achilles HB-350DX RIB Factory Warranty Begins on Date of Purchase. 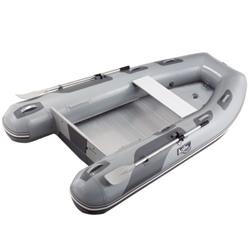 458223 Achilles HB-350DX Rigid Hull (RIB) 11' 6", Gray Hypalon, 2019 Achilles HB-350DX RIB Factory Warranty Begins on Date of Purchase. 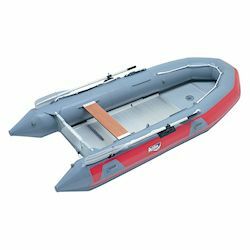 458224 Achilles HB-350DX DP Rigid Hull (RIB) 11' 6", Gray Hypalon, 2019 Achilles HB-350DX DP CUSTOM RIB Factory Warranty Begins on Date of Purchase. 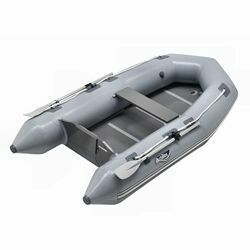 457733 Achilles HB-350LX Rigid Hull Inflatable (RIB) 11' 6", Gray Hypalon, 2018 Achilles HB-350LX RIB Light Factory Warranty Begins on Date of Purchase. 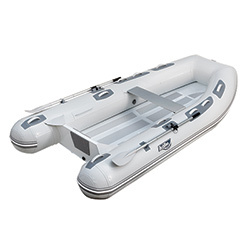 458219 Achilles HB-350LX Rigid Hull Inflatable (RIB) 11' 6", Gray Hypalon, 2019 Achilles HB-350LX RIB Light Factory Warranty Begins on Date of Purchase. 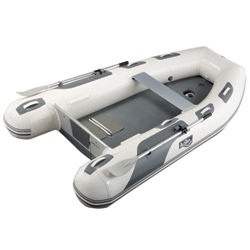 458225 Achilles HB-385DX Rigid Hull (RIB) 12' 8", Gray Hypalon, 2019 Achilles HB-385DX RIB Factory Warranty Begins on Date of Purchase. LEX-88 Gray Model Shown for Illustration Purposes. Model Number: LEX-77 Factory Warranty Begins on Date of Purchase. 457250 Achilles LEX-77, Wood Floor 7' 7", Gray Hypalon, 2017 Achilles LEX-77 Factory Warranty Begins on Date of Purchase. 458189 Achilles LEX-77, Wood Floor 7' 7", Gray Hypalon, 2019 Achilles LEX-77 Factory Warranty Begins on Date of Purchase. Model Number: LEX-88 Factory Warranty Begins on Date of Purchase. 457705 Achilles LEX-88, Wood Floor 8' 8", Gray Hypalon, 2018 Achilles LEX-88 Factory Warranty Begins on Date of Purchase. 458190 Achilles LEX-88, Wood Floor 8' 8", Gray Hypalon, 2019 Achilles LEX-88 Factory Warranty Begins on Date of Purchase. Model Number: LEX-96 Factory Warranty Begins on Date of Purchase. 458191 Achilles LEX-96, Wood Floor 9' 6", Gray Hypalon, 2019 Achilles LEX-96 Factory Warranty Begins on Date of Purchase. Model Number: LS2-RU Factory Warranty Begins on Date of Purchase. 457702 Achilles LS2-RU, Rollup Floor 7' 6", Gray/Blue Hypalon, 2018 Achilles LS2-RU Factory Warranty Begins on Date of Purchase. 458187 Achilles LS2-RU, Rollup Floor 7' 6", Gray/Blue Hypalon, 2019 Achilles LS2-RU Factory Warranty Begins on Date of Purchase. Model Number: LS4-RU Factory Warranty Begins on Date of Purchase. 457703 Achilles LS4-RU, Rollup Floor 8' 8", Gray/Blue Hypalon, 2018 Achilles LS4-RU Factory Warranty Begins on Date of Purchase. 458188 Achilles LS4-RU, Rollup Floor 8' 8", Gray/Blue Hypalon, 2019 Achilles LS4-RU Factory Warranty Begins on Date of Purchase. 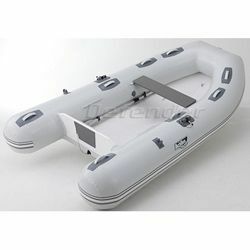 Model Number: LSI-230E Factory Warranty Begins on Date of Purchase. 457709 Achilles LSI-230E, Air Floor 7' 7", Gray Hypalon, 2018 Achilles LSI-230E Factory Warranty Begins on Date of Purchase. 458194 Achilles LSI-230E, Air Floor 7' 7", Gray Hypalon, 2019 Achilles LSI-230E Factory Warranty Begins on Date of Purchase. 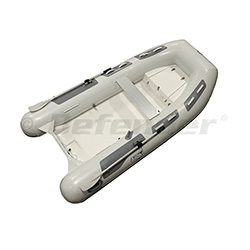 Model Number: LSI-260E Factory Warranty Begins on Date of Purchase. 458195 Achilles LSI-260E, Air Floor 8' 6", Gray Hypalon, 2019 Achilles LSI-260E Factory Warranty Begins on Date of Purchase. 457711 Achilles LSI-260E, Air Floor 8' 6", White Hypalon, 2018 Achilles LSI-260E Factory Warranty Begins on Date of Purchase. 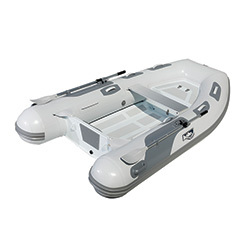 458196 Achilles LSI-260E, Air Floor 8' 6", White Hypalon, 2019 Achilles LSI-260E Factory Warranty Begins on Date of Purchase. Model Number: LSI-290E Factory Warranty Begins on Date of Purchase. 457712 Achilles LSI-290E, Air Floor 9' 6", Gray Hypalon, 2018 Achilles LSI-290E Factory Warranty Begins on Date of Purchase. 458197 Achilles LSI-290E, Air Floor 9' 6", Gray Hypalon, 2019 Achilles LSI-290E Factory Warranty Begins on Date of Purchase. 457294 Achilles LSI-290E, Air Floor 9' 6", Red Hypalon, 2017 Achilles LSI-290E Factory Warranty Begins on Date of Purchase. 457714 Achilles LSI-290E, Air Floor 9' 6", Red Hypalon, 2018 Achilles LSI-290E Factory Warranty Begins on Date of Purchase. 458199 Achilles LSI-290E, Air Floor 9' 6", Red Hypalon, 2019 Achilles LSI-290E Factory Warranty Begins on Date of Purchase. 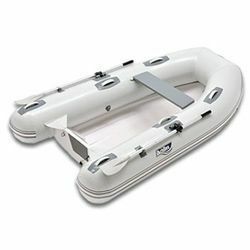 458198 Achilles LSI-290E, Air Floor 9' 6", White Hypalon, 2019 Achilles LSI-290E Factory Warranty Begins on Date of Purchase. Model Number: LSI-310E Factory Warranty Begins on Date of Purchase. 457715 Achilles LSI-310E, Air Floor 10' 2", Gray Hypalon, 2018 Achilles LSI-310E Factory Warranty Begins on Date of Purchase. 458200 Achilles LSI-310E, Air Floor 10' 2", Gray Hypalon, 2019 Achilles LSI-310E Factory Warranty Begins on Date of Purchase. 457295 Achilles LSI-310E, Air Floor 10' 2", Red Hypalon, 2017 Achilles LSI-310E Factory Warranty Begins on Date of Purchase. 457717 Achilles LSI-310E, Air Floor 10' 2", Red Hypalon, 2018 Achilles LSI-310E Factory Warranty Begins on Date of Purchase. 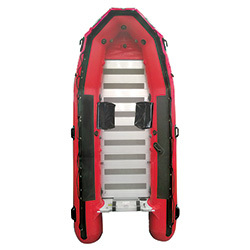 458202 Achilles LSI-310E, Air Floor 10' 2", Red Hypalon, 2019 Achilles LSI-310E Factory Warranty Begins on Date of Purchase. 457716 Achilles LSI-310E, Air Floor 10' 2", White Hypalon, 2018 Achilles LSI-310E Factory Warranty Begins on Date of Purchase. 458201 Achilles LSI-310E, Air Floor 10' 2", White Hypalon, 2019 Achilles LSI-310E Factory Warranty Begins on Date of Purchase. Model Number: LSI-330E Factory Warranty Begins on Date of Purchase. 458203 Achilles LSI-330E, Air Floor 10' 8", Gray Hypalon, 2019 Achilles LSI-330E Factory Warranty Begins on Date of Purchase. LSI-330E Gray Model Shown for Illustration Purposes. Model Number: LSI-360E Factory Warranty Begins on Date of Purchase. 458204 Achilles LSI-360E, Air Floor 11' 10", Gray Hypalon, 2019 Achilles LSI-360E Factory Warranty Begins on Date of Purchase. 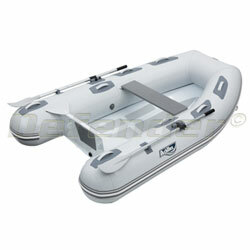 Model Number: LSR-290E Factory Warranty Begins on Date of Purchase. 458192 Achilles LSR-290E, Rollup Aluminum Floor 9' 6", Gray Hypalon, 2019 Achilles LSR-290E Factory Warranty Begins on Date of Purchase. Model Number: LSR-310E Factory Warranty Begins on Date of Purchase. 458193 Achilles LSR-310E, Rollup Aluminum Floor, 10' 2", Gray Hypalon, 2019 Achilles LSR-310E Factory Warranty Begins on Date of Purchase. Model Number: LT-2 Factory Warranty Begins on Date of Purchase. 457700 Achilles LT-2, Rollup Floor 7' 3", Gray Hypalon, 2018 Achilles LT-2 Factory Warranty Begins on Date of Purchase. 458185 Achilles LT-2, Rollup Floor 7' 3", Gray Hypalon, 2019 Achilles LT-2 Factory Warranty Begins on Date of Purchase. Model Number: LT-4 Factory Warranty Begins on Date of Purchase. 457701 Achilles LT-4, Rollup Floor 8' 6", Gray Hypalon, 2018 Achilles LT-4 Factory Warranty Begins on Date of Purchase. 458186 Achilles LT-4, Rollup Floor 8' 6", Gray Hypalon, 2019 Achilles LT-4 Factory Warranty Begins on Date of Purchase. 457740 Achilles SG-124, Aluminum Floor, 12' 4", Red Hypalon, 2018 Achilles SG-124 Factory Warranty Begins on Date of Purchase. 458228 Achilles SG-124, Aluminum Floor, 12' 4", Red Hypalon, 2019 Achilles SG-124 Factory Warranty Begins on Date of Purchase. 457284 Achilles SG-140, Aluminum Floor, 14' 0", Red Hypalon, 2017 Achilles SG-140 Factory Warranty Begins on Date of Purchase. 457741 Achilles SG-140, Aluminum Floor, 14' 0", Red Hypalon, 2018 Achilles SG-140 Factory Warranty Begins on Date of Purchase. 458229 Achilles SG-140, Aluminum Floor, 14' 0", Red Hypalon, 2019 Achilles SG-140 Factory Warranty Begins on Date of Purchase. 457285 Achilles SG-156, Aluminum Floor, 15' 6", Red Hypalon, 2017 Achilles SG-156 Factory Warranty Begins on Date of Purchase. 458230 Achilles SG-156, Aluminum Floor, 15' 6", Red Hypalon, 2019 Achilles SG-156 Factory Warranty Begins on Date of Purchase. 458226 Achilles SGX-122, Alum. Floor 12' 2", Red/Gray Hypalon, 2019 Achilles SGX-122 Factory Warranty Begins on Date of Purchase. 458227 Achilles SGX-132, Alum. Floor, 13' 2", Red/Gray Hypalon, 2019 Achilles SGX-132 Factory Warranty Begins on Date of Purchase. Model Number: SPD-290E Factory Warranty Begins on Date of Purchase. 457720 Achilles SPD-290E, Aluminum Floor 9' 6", Gray Hypalon, 2018 Achilles SPD-290E Factory Warranty Begins on Date of Purchase. 458205 Achilles SPD-290E, Aluminum Floor 9' 6", Gray Hypalon, 2019 Achilles SPD-290E Factory Warranty Begins on Date of Purchase. Model Number: SPD-310E Factory Warranty Begins on Date of Purchase. 457721 Achilles SPD-310E, Aluminum Floor 10' 2", Gray Hypalon, 2018 Achilles SPD-310E Factory Warranty Begins on Date of Purchase. 458206 Achilles SPD-310E, Aluminum Floor 10' 2", Gray Hypalon, 2019 Achilles SPD-310E Factory Warranty Begins on Date of Purchase. 457722 Achilles SPD-330E, Aluminum Floor 10' 8", Gray Hypalon, 2018 Achilles SPD-330E Factory Warranty Begins on Date of Purchase. 458207 Achilles SPD-330E, Aluminum Floor 10' 8", Gray Hypalon, 2019 Achilles SPD-330E Factory Warranty Begins on Date of Purchase. 458232 Achilles SU-14, Aluminum Floor, 14' 0", Black Hypalon, 2019 Achilles SU-14 Factory Warranty Begins on Date of Purchase. 458231 Achilles SU-14, Aluminum Floor, 14' 0", Gray Hypalon, 2019 Achilles SU-14 Factory Warranty Begins on Date of Purchase. 458234 Achilles SU-16, Aluminum Floor, 16' 0", Black Hypalon, 2019 Achilles SU-16 Factory Warranty Begins on Date of Purchase. 458233 Achilles SU-16, Aluminum Floor, 16' 0", Gray Hypalon, 2019 Achilles SU-16 Factory Warranty Begins on Date of Purchase. 458236 Achilles SU-18, Aluminum Floor, 18' 0", Black Hypalon, 2019 Achilles SU-18 Factory Warranty Begins on Date of Purchase. 458235 Achilles SU-18, Aluminum Floor, 18' 0", Gray Hypalon, 2019 Achilles SU-18 Factory Warranty Begins on Date of Purchase.